The Organizing Agency is honored to be recognized by industry and community organizations for its work. Our founder, Scott Roewer’s awards include national recognition, as well as being named the top professional organizer in the Washington, DC area. 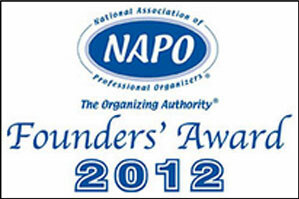 Founders Award, National Association Of Productivity and Organizing Professionals. 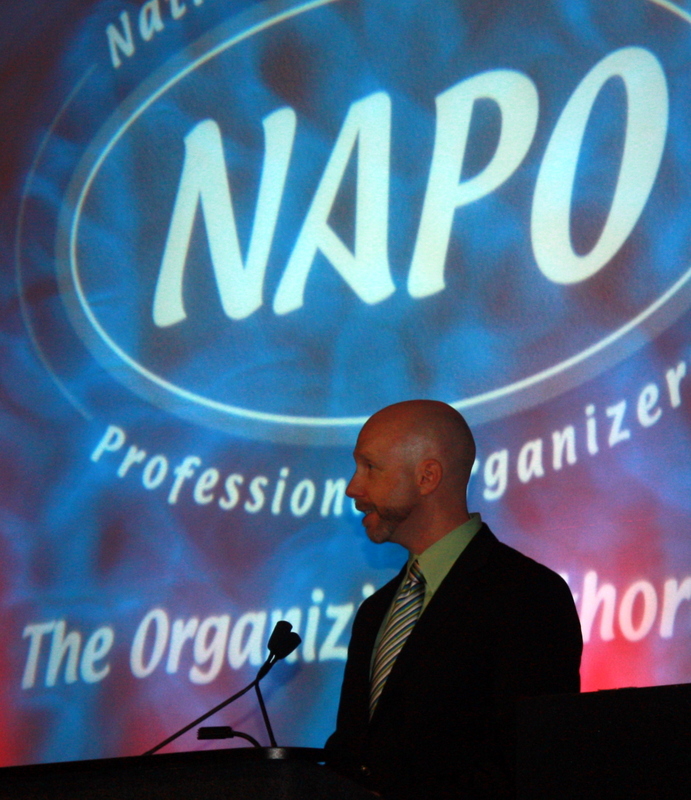 2012: The National Association of Productivity and Organizing Professionals (formerly The National Association of Professional Organizers) (NAPO) recognized Scott with the industry’s highest honor, the Founders’ Award. Voted on by NAPO members, this award recognizes industry leaders for “outstanding contributions” to advance the organizing profession. 2011: The U.S. Air Force Thunderbirds commended Scott’s volunteerism with Soles4Souls and Dress for Success by naming him Joint Base Andrews’ “Hometown Hero.” The honor included a flight with the Thunderbirds in their F-16 Fighter Jet. 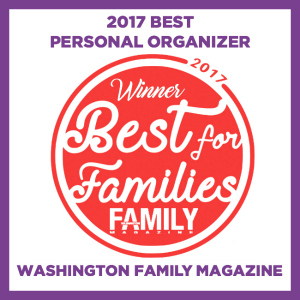 2016: Readers of Washington Family Magazine nominated and voted The Organizing Agency’s team as “Best Personal Organizer” beating out numerous other organizing companies in the local area. 2017: We were delighted to receive the same honor again in 2017. 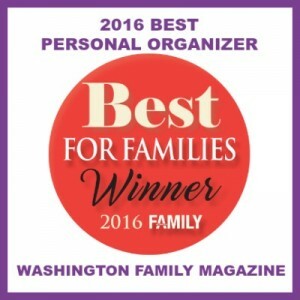 Voted Best Personal Organizer in the Washington, DC, Northern Virginia and Maryland Region. Thank you for allowing our team to work with your family. 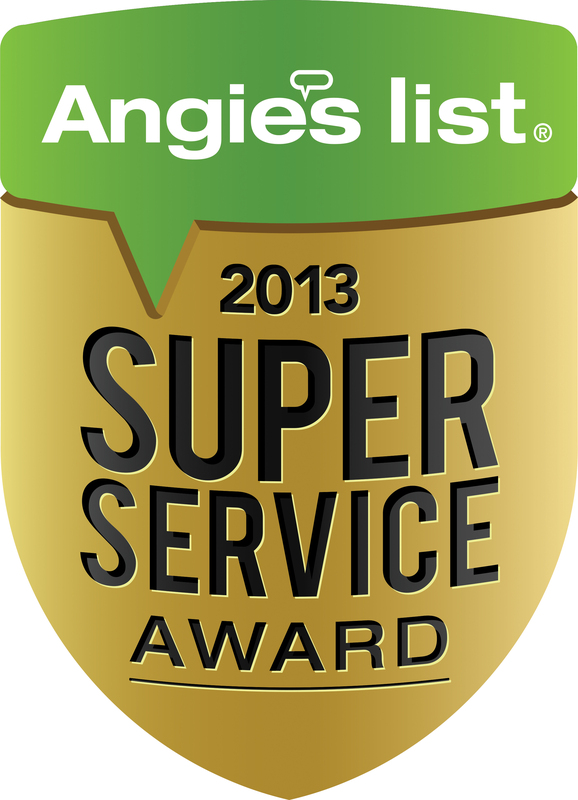 In 2010, 2013 & again in 2014 Angie’s List recognized The Organizing Agency with its Super Service Award for home and garage organization and for maintaining a superior service rating through the year. 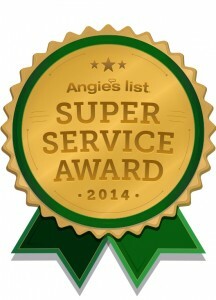 It’s estimated only 5% of companies on Angie’s List meet the eligibility requirements. 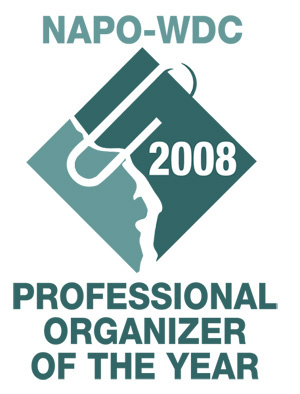 2008: NAPO-Washington DC awarded Scott with its inaugural Professional Organizer of the Year Award for excellent in organizing projects and for being a leader in the organizing industry – a recognition voted on by other chapter members. The Best of Gay DC Awards occur each year in the fall. In 2015, The Organizing Agency was one of five companies nominated in two categories. 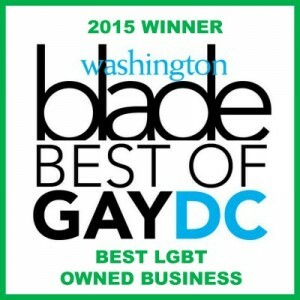 Best LGBT Owned Business and Best Business Person. 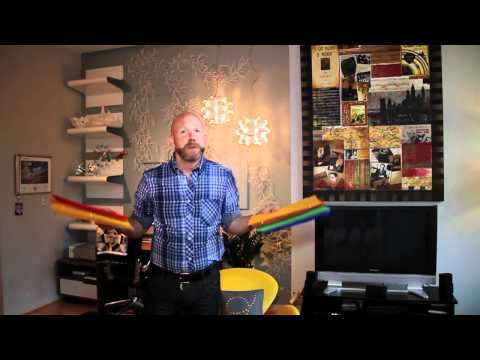 We were delighted to have the community vote for us to win, the 2015 Best LGBT Owned Business. 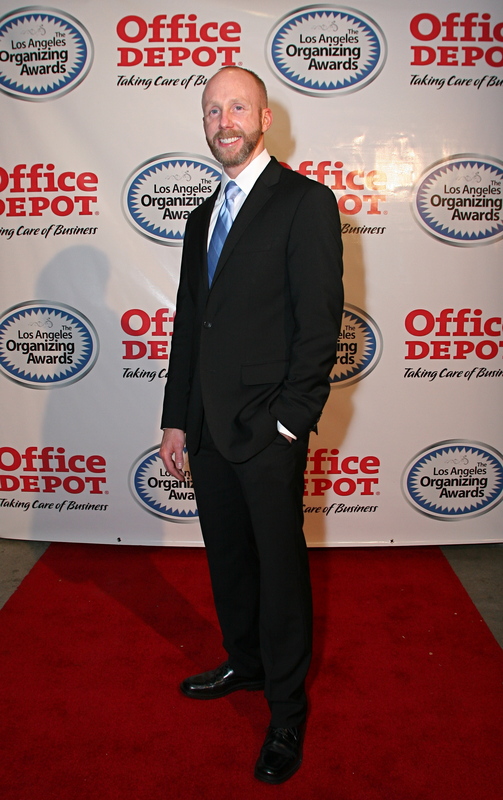 Additionally, company founder, Scott Roewer was 1st Runner-up for Best Business Person. In 2016 we were nominated in multiple categories and won “Best Home Improvement Service” by readers of the Washington Blade. The Organizing Agency advances the professional organizing industry and stays abreast of organizing trends and strategies through its participation in global and local industry networks and communities. 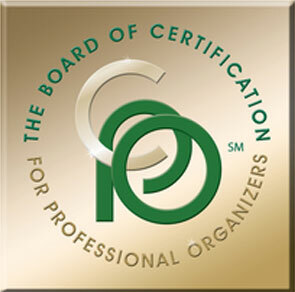 This independent certifying body for advancing the credibility of professional organizers has only certified 324 organizers since its examination launched in 2007. Scott was part of the development committee and later a member of the inaugural class of certified professional organizers. After becoming certified, he continued to serve on the Board as the director of technology. Lead Organizer, Nina Muscato earned her CPO® designation in 2014. As the trusted voice of the professional organizing industry, NAPO provides educational opportunities and resource sharing for its 4,000 members worldwide. Scott served as president of the Washington, DC – Metro Chapter, chaired the National Association’s Annual Conference and Organizing Expo in 2011 and 2012, and is a part of NAPO’s Golden Circle, a designation for members who’ve achieved high levels of experience. NAPO changed their name in 2017, formerly known as The National Association of Professional Organizers. The National Association of Senior Move Managers is the leading membership organization for Senior Move Managers. NASMM members specialize in helping older adults and their families with the daunting process of downsizing and moving to a new residence. 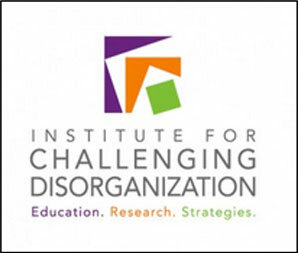 Scott is an active member in this global organization that provides research opportunities and strategies for people overcoming chronic disorganization. Completing the practicum hours and passing the associated certifying exams, Scott earned the Institute’s Chronic Disorganization Specialist and Attention Deficit Disorder (ADD) Specialist designations.